There are certain key elements that can define the success of a business, no matter what that business is. One of those elements is the location of the business. And when it comes to pop-up shops, location is even more important. Pop-up shops are short-term businesses that are defined by their location as well as their products. Pop-up shops cannot go for traditional marketing that normal businesses go for. So their location is their way of advertising. Choosing the right location point for a pop-up shop depends on many things. It has a lot to do with the products sold at the pop-up shop, the audience it needs to attract and so on. 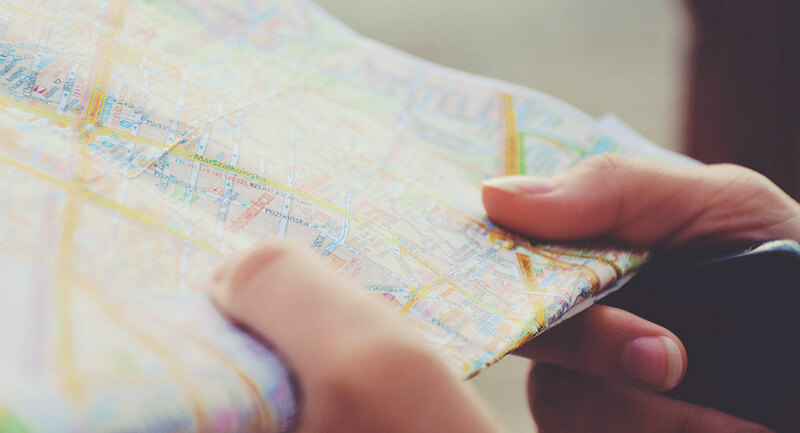 Here are a few important things you need to think about before you choose a specific location. Markets are organized in such a way that will make the process of shopping a lot easier for the customers. Ergo, clothing shop is usually close to each other, there is usually a location with all the convenience store and so on. Depending on the products you are selling in your pop-up shop, you need to choose a place around the location of the rest of the shop selling the same products us you. The reason is the customers. A person wanting to purchase products like the ones you are selling usually knows the location of the shops selling that product. Customers will not look for new shops easily. And certainly not in a location that is irrelevant to what they have in mind. If your pop-up shop sells clothes then you need to set up business to the place with relevant shops. That way you will be able to attract a lot more customers and make sure that there will connect your shop with the products that they want to buy. Setting up to a place relevant to your products is indeed a must. However, where will that place be? And what is that place is not good for your business? Will people be able to see you? If those people already shop from another place what is the point of setting up to that place? When it comes to setting up a pop-up shop you want a lot of exposure fast and easy. You need people to see you. The more people see you the more likely you are to get more customers. Therefore, when choosing a location, make sure that you will focus on one with a lot of ‘’traffic’’ Shopping center could be a great option. The larger the better. The most important part of choosing a location for your pop-up shop is the space of the shop itself. It does not matter if you are in the best neighborhood with the best traffic and the best shops. If your space is not welcoming the costumes are simply not going to shop at your place. Old shops and big spaces could be a great choice for a short-term pop-up shop. Especially in a crowded area. That space will be able to help you get a lot of exposure and will most likely be able to help you increase your customer list. Perhaps it could turn out to be a great space for a temporary shop as well. A characteristic of pop-up shops is the amount of money someone will pay to open up on. Pop-up shop spaces do not cost a lot and since this is short term lease utilities are a lot cheaper as well. It is important to remember that the best place for a pop-up shop is still a place for a pop-up shop. Not an actual shop. Finding a place that will cost more money to rent for a short amount of time, than expected is not the right shop. That might mean that you will need to avoid expensive locations. If this comes against your aim towards your possible target groups, them make sure that you will have calculated all of your expenses before you get that short-term lease! These are the 5 most important elements that will determine the right place for your pop-up shop. Of course, there are a lot more things out there that will also affect the process of searching and finding the best place. As the business owner, you will be the one to choose the best location based on your needs and preferences.